More than 80kg of gas was released during the incident on the Alba Northern installation, operated by Chevron, on February 3. Chevron said it is cooperating with the HSE’s investigation and no one was hurt during the incident. It comes after the HSE last year wrote to all North Sea operators expressing concern about the number of oil and gas leaks in the industry. Chris Flint, director of the regulator’s energy division, said there have been some which came “perilously close to disaster”. The Alba field lies around 130miles north-east of Aberdeen. Unite regional organiser Tommy Campbell said: “This is yet another fairly serious incident. “We await with interest the outcome of the HSE investigation but it clearly shows how dangerous working in the offshore oil and gas industry is on a daily basis. 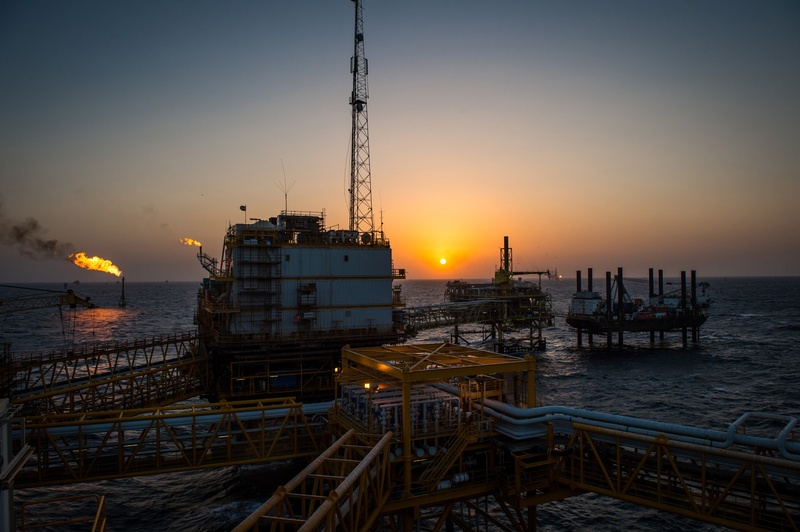 A spokeswoman for Chevron said: “Chevron can confirm on 3 Feb 2019 the Alba Northern Platform experienced a gas release. “There were no injuries or evacuations and appropriate notifications were made. An HSE spokesman said: “We can confirm an 80kg gas release occurred on Chevron’s Alba North installation on 3/2/19. 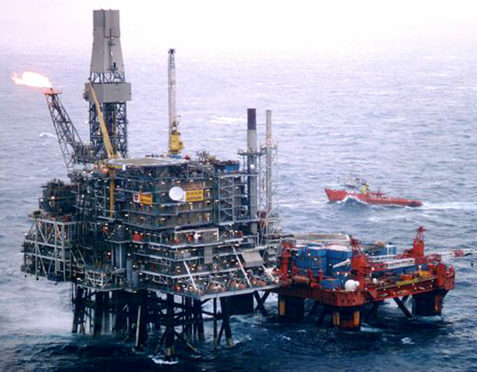 Alba is one of a number of UK North Sea fields that Chevron is seeking to sell its interests in. Last July it was revealed that the operator is seeking to sell its entire Central North Sea portfolio. It has been reported that Ineos and Israel’s Delek Group are the front-runners for the assets.